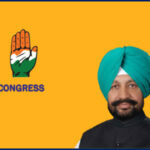 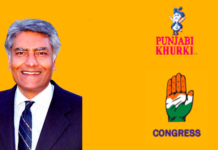 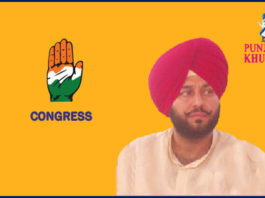 Gurkirat Singh Kotli Congress’ Pick Once Again From Khanna! 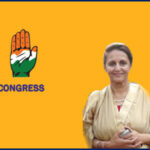 Rajinder Kaur Bhattal In Her Home Bastion, Lehragaga! 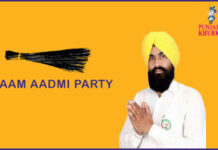 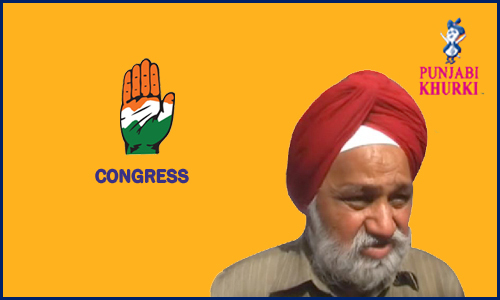 Rana Gurjeet Singh Congress Candidate From Kapurthala! 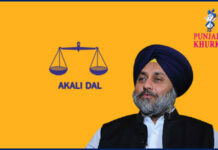 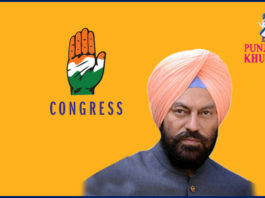 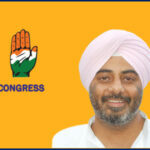 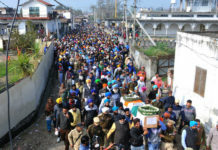 Sukhjinder Randhawa Is Cong Representative In Dera Baba Nanak! 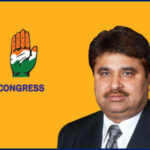 MLA Surinder Kumar Dawar Cong Choice From Ludhiana Central! 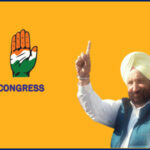 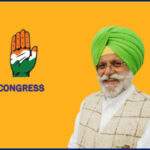 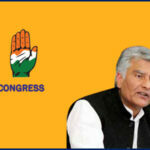 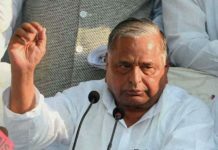 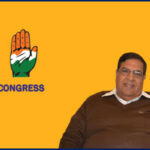 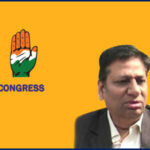 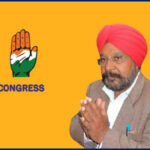 Ashwani Sekhri To Test Waters For Congress In Batala Once Again! 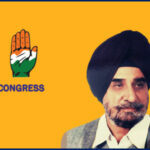 Tripat Rajinder Singh Bajwa Again From Fatehgarh Churian! 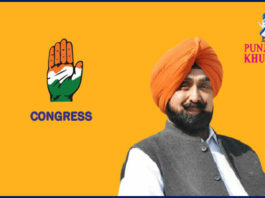 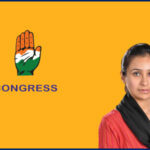 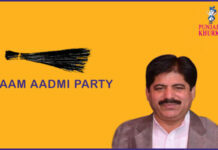 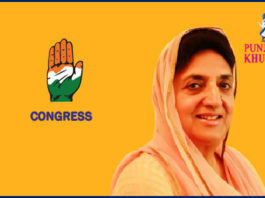 OP Soni Is Congress’ Choice Again From Amritsar Central! 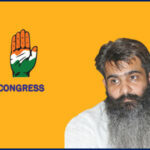 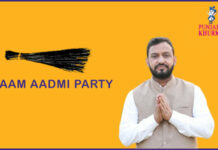 MLA Bharat Bhushan Ashu Congress Choice From Ludhiana West!